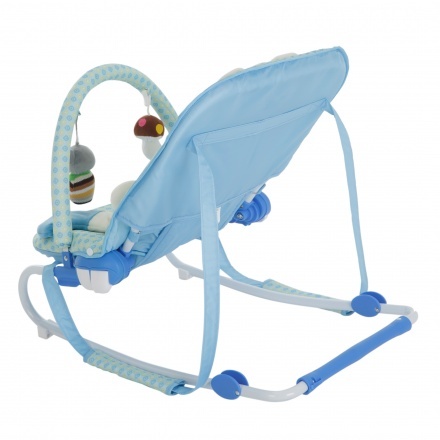 Juniors Marble Baby Rocker | Blue | It features a 3-point fully adjustable waist harness and backrest. Save AED 133 (68.21%) – Earn 6 Shukrans What is Shukran? Shukran is the Landmark Group’s award-winning loyalty programme in the Middle East, which allows you to earn Shukrans when you shop any of our brands. 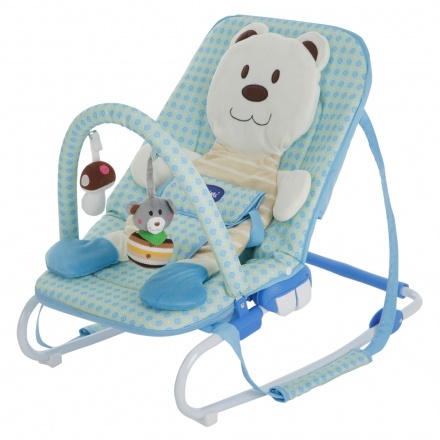 Soft and comfortable, this rocker is sure to keep your little one cosy for long hours. 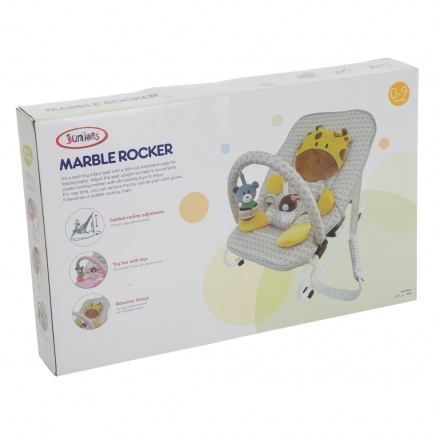 Featuring a lovely print, this rocker looks appealing and is durable. 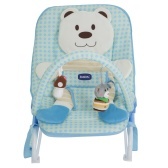 The hanging toys on the front are sure to distract your kid and keep her cheerful.